Masterworks Chorale was established in 2003 as the premier choral ensemble of the Centre for Performing and Visual Arts with a three-fold mission: to preserve the art of choral singing within the community; to provide performance opportunities for skilled singers; and to bring together those who share the love of singing and a profound commitment to preparing great works of art for performance. With excellence as our foremost goal, the Centre director turned to a distinguished conductor from Newnan to drive the vision. Choral conductor Kathy Bizarth, noted throughout the South for her exceptional leadership in choral music, would shape the design and chart the blueprint of a purposeful dream. Our first concert was presented at First United Methodist Church in Newnan, and the original membership of the ensemble represented a great diversity in vocation as well as inclusivity from across our vast country. We are an all-volunteer chorale selected by audition and offer performances covering the entire range of prominent choral literature. Within our short history, Masterworks has participated in significant events both locally and beyond. Join us as we strive to embrace the incessant vision of excellence that shaped this great community. Invest with Masterworks in a change that will offer an enriching difference in lives throughout Coweta County and region. Support the gift of the arts: belong and sing! Masterworks is a 501(c)3 organization. 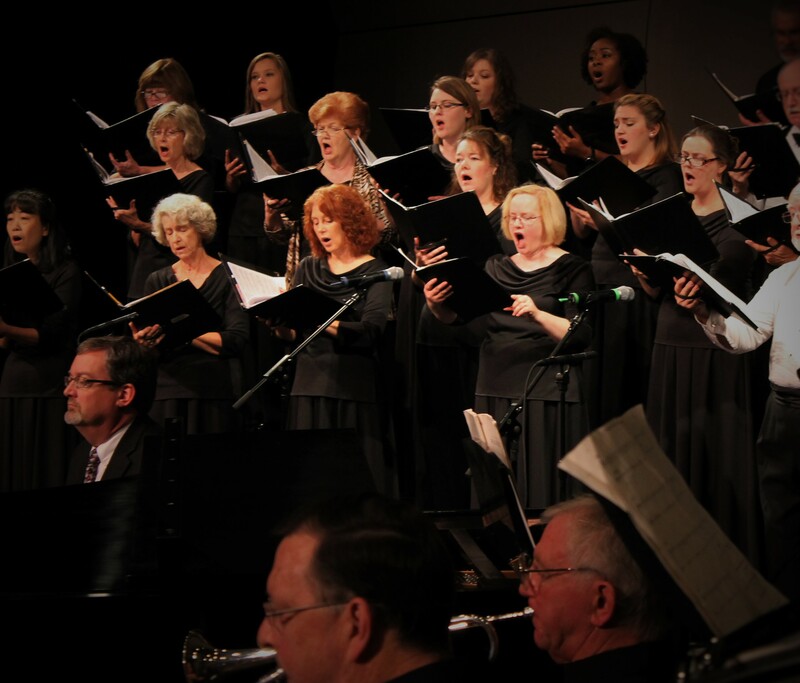 To improve and grow as a choir, we continually strive to recruit eager, talented singers. We are a dedicated core of members who are enthusiastic about our mission and our choral involvement is an important priority in our lives. We strive to grow artistically and we encourage one another in the development of joyful music. We work toward increasing awareness of our choir by publicizing our concerts, auditions and choir news using a multi-faceted approach. To create an effective and stable financial base for our choir, we build on our revenue from seasonal dues, by exploring grant opportunities, patronage, and season and individual concert ticket sales.